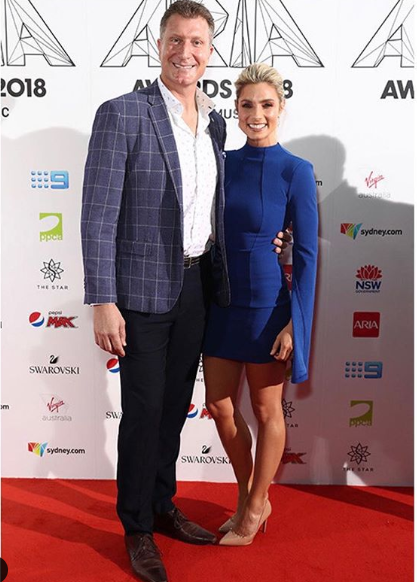 Our friends and Taurus clients Simon Pryce (yes the Red Wiggle) and Lauren Hannaford (FHITness model and entrepreneur) were at the 2018 ARIA Awards in November. Taurus would like to thank Van Heusen for dressing Simon at the ARIAs. We enjoyed our field trip to Van Heusen HQ with a day full of fun fittings!